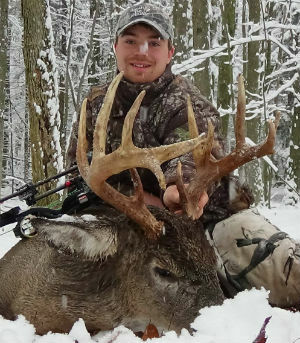 Already on to page 5 of New York's bigger 2014 whitetails. 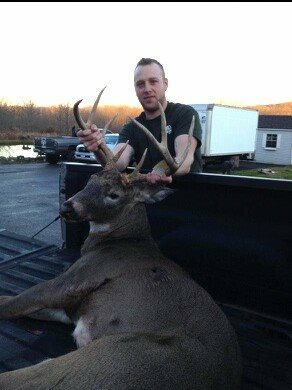 If you have a buck that you think makes the grade, email a photo to us at nyantler@twcny.rr.com. 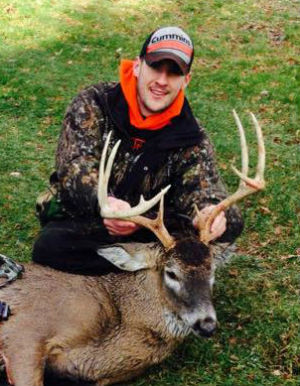 Anthony Corso shot this 10-point in Camillus, NY... Onondaga County on 11/15/2014 The buck dressed at 195 lbs. 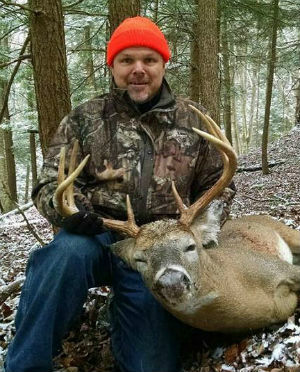 Chris Austin shot this 8-point yesterday afternoon 11/16/2014 in Allegany County. 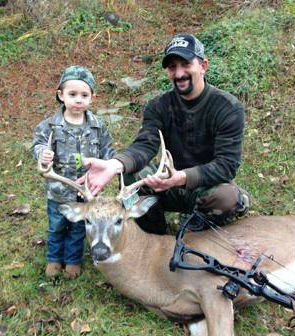 It is his first buck. 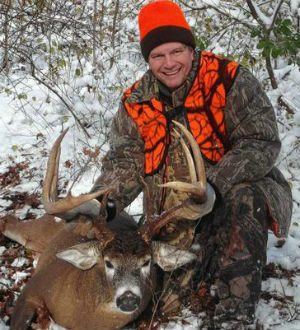 The buck has a 17 1/2" inside spread and 12" G2's on both sides! 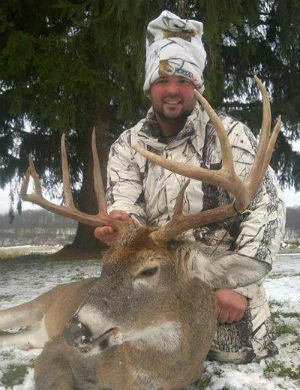 Louis Backlas with archery buck number two for the year. 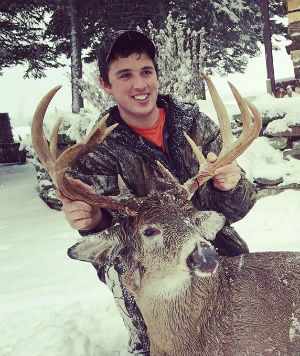 This beauty was taken during the regular season in Wyoming County on 11/17/2014. 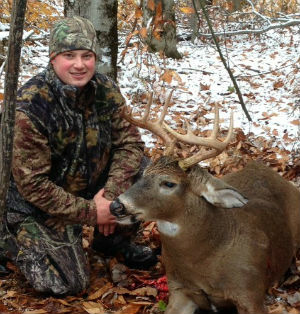 Rich Reagan of Penfield, NY arrowed this 124" 8-point in Friendship, NY... Allegany County on Nov. 1, 2014. 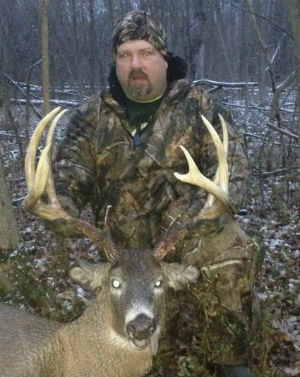 The buck had 10" G-2's. 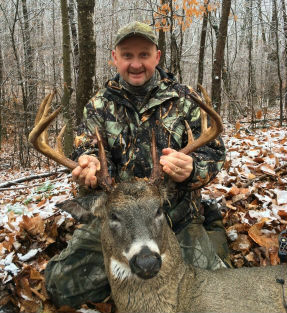 Gary Dodge arrowed this nice 8-point on 11/11/2014 in Ontario County. 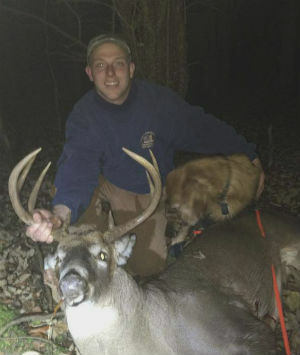 Brad Mess arrowed this 9-point in Steuben County on 11/12/2014 Finger Lake dog search was used to find the buck for Brad. 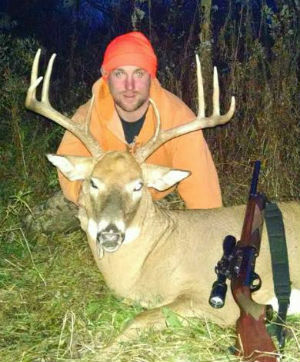 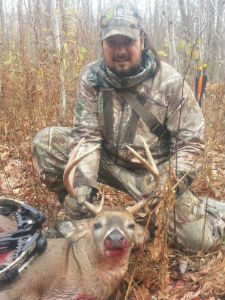 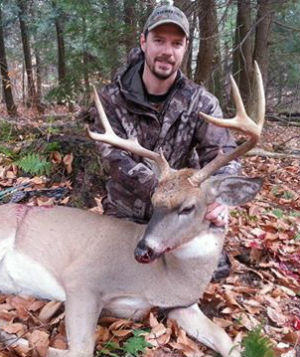 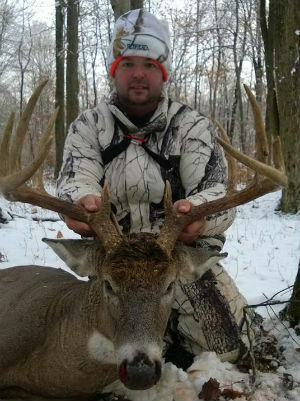 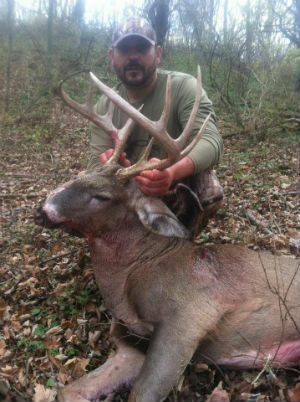 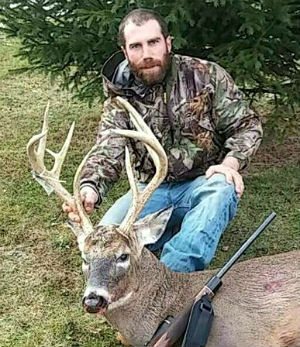 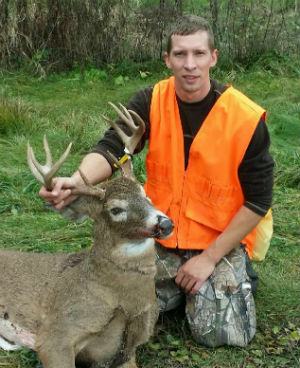 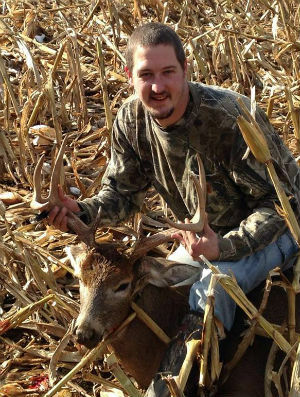 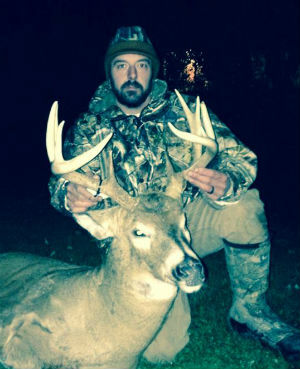 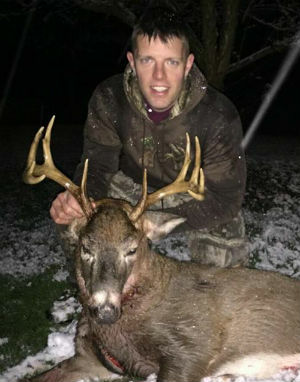 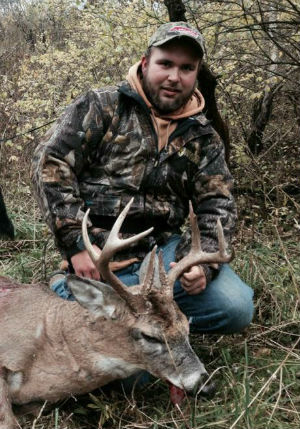 Keith Kaczenski arrowed this12-point in Allegany County on November 7, 2014. 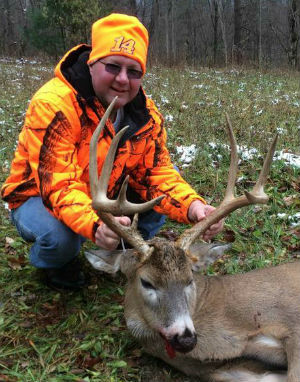 Guy Keeney arrowed this 8-point on 11/9/2014 in Steuben County. 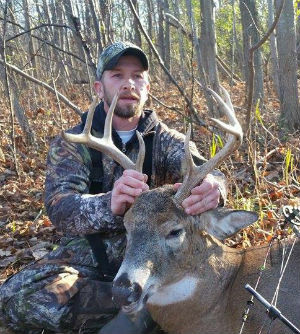 Tyler DeMulder arrowed this heavy 10 Point "Claws" during a morning hunt in Delaware County on 11/2/2014. 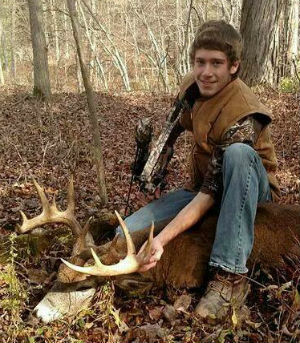 Kyle Houtz arrowed this 12-point in Allegany County on 11/10/2014 the buck grossed 140 4/8" and dressed out at 180 lbs. 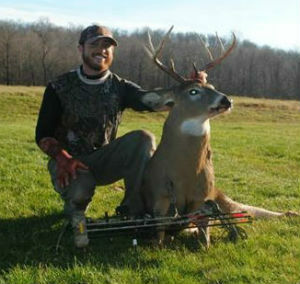 His second bow buck ever. 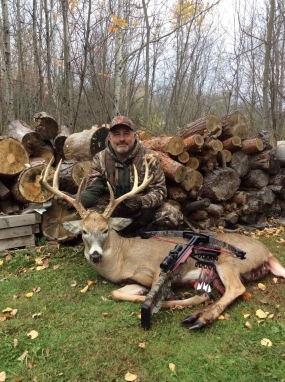 Dan Quaile arrowed this bad boy 10-point with 20" spread on 11/8/2014 in Cortland County. 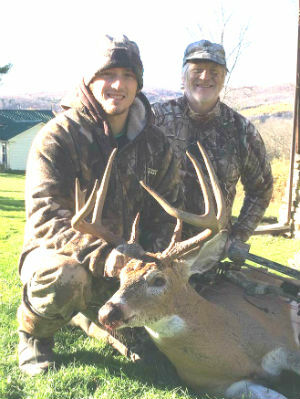 The buck dressed at 185 lbs. 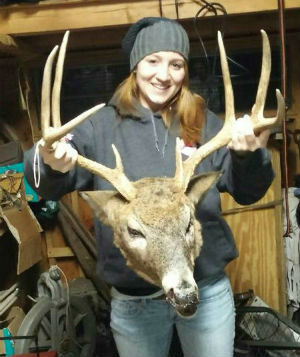 Taylor Dee with an absolute MONSTER of an 8 -point arrowed in Red Hook, NY... Dutchess County on 11/8/2014... coyotes got to it before she recovered it.